Thorne & Derrick are leading Suppliers & Stockists of Electrical, Mechanical, Process, Instrumentation, Safety & Load Securing Equipment. 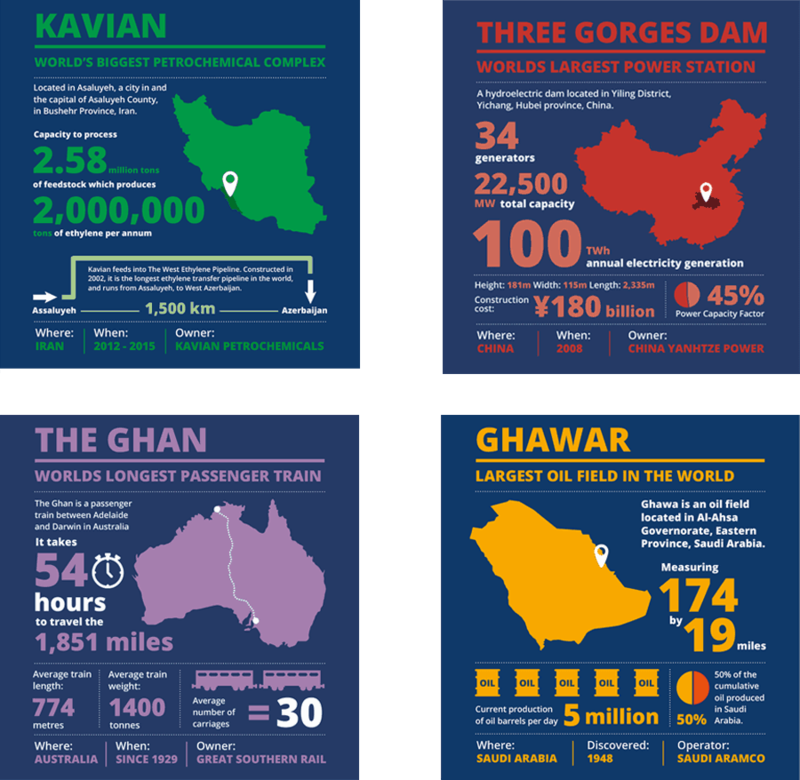 They supply worldwide utilities, power, renewable energy, construction, rail, mining and quarrying, offshore, oil, gas and petrochemical industries. Thorne & Derrick approached Newcastle web design Urban River to build a website which would improve user experience compared to their existing site. The website had to fit in with their existing brand and help promote their products, brands and industries. 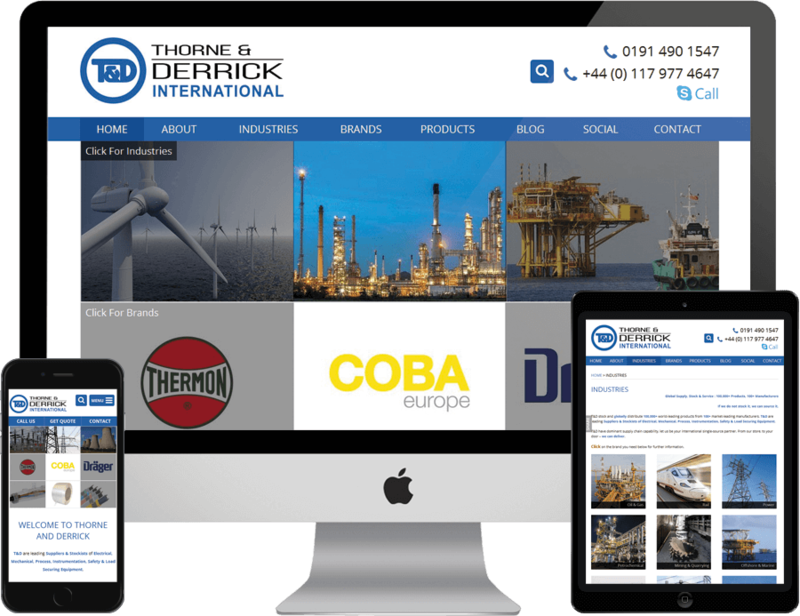 We designed and developed a clean and informative website, built using WordPress which has provided Thorne & Derrick the ability to update the website without any technical knowledge. We integrated social media on the website to help promote their brand. We included non-intrusive social media buttons that are accessible on any page. This included a page dedicated to Thorne & Derrick’s social feeds, so that users can view the latest posts from Twitter, Facebook, Instagram and Youtube. 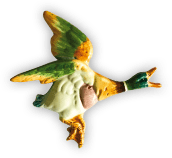 Prominent call-to-actions are vital to a business like Thorne and Derrick, so we gave users the ability to make enquiries about products and brands that they provide. Statistics show that over 50% of emails are opened on mobile devices than desktop or webmail clients. 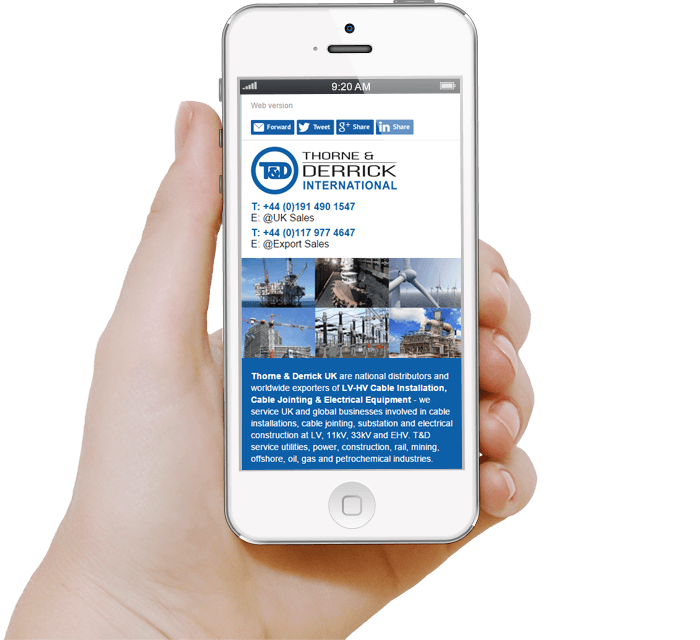 With that in mind; we developed a range of mobile-friendly email templates for Thorne & Derrick so that they can promote their products. Whenever we have challenged Urban River with new SEO or digital marketing workloads, their auto-answer is the same every time – “yes”. More than that, it’s “yes and here are your options.” All of these options are then fully explained to us in layman not developer’s terms. …whether front or back end advice is needed, access is instant without the segregated mentality between the customer and supplier that pervades most “arms-length” agencies. Their door is always open and ready for business.